Are you a leader or are you a follower? Our WX KINGPIN features a trendy, low-profile design that puts you at the forefront of the fashion game. 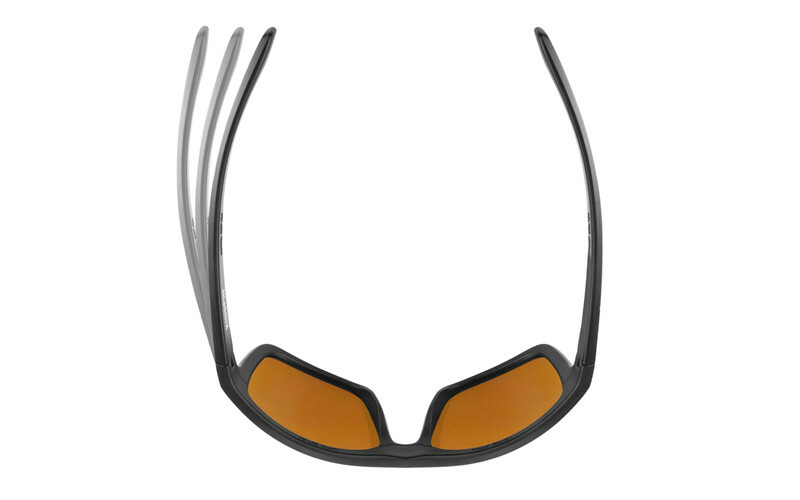 The high-wrap frame and ANSI rated lenses will keep you protected from the unexpected. With sleek accents on the temple and nose, the WX KINGPIN is sure to get you noticed. For superior visual definition. Increase contrast, enhance ground level contours in most light conditions. Light transmission: 20%.